Carlos Gomes moves to China from Latin America. PARIS -- PSA Group named new chiefs for its China and Latin America regions as part of a management shuffle. Carlos Gomes succeeds PSA veteran Denis Martin as head of the automaker's China and southeast region. Martin will pursue personal projects outside of the company, PSA said. Martin, 59, has been managing the China and southeast Asia region since 2016. PSA's sales in China and southeast Asia dropped 37 percent in the year through November to 336,800 vehicles. The automaker has been trying with little success to ditch its image as a budget brand with drab designs in China, the world's largest auto market. China is a crucial counterweight for PSA, whose reliance on Europe pushed it to the brink of bankruptcy three years ago. That dependence deepened this year with the purchase of General Motors' Opel/Vauxhall operations in Europe. 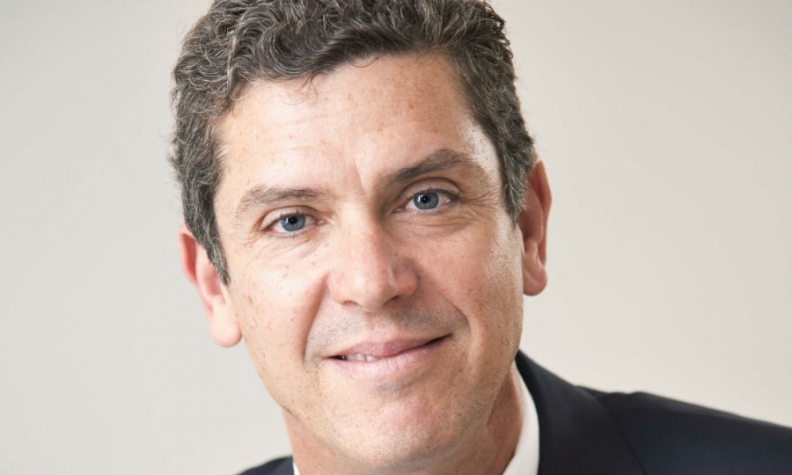 "With the results obtained in Latin America in a difficult economic context, Carlos Gomes will be able to use his commercial expertise and managerial skills to give a new impetus to this region with strategic issues for the company," PSA said. Gomes, 53, moves to the China role from his post as head of PSA's Latin America region. Gomes has been head of Latin America since 2010 and has previously worked for Fiat and Renault. Patrice Lucas will succeed Gomes. Lucas, a former Valeo executive who joined PSA in 2006, moves to the role from his current post as head of programs and strategy. Olivier will succeed Olivier Bourges as general secretary. Olivier's role will include supporting Gomes in China, PSA said. In 2016, Olivier was recalled from his post as PSA's China chief to oversee the new mobility services department. Bourges, a former Renault-Nissan executive who has also worked in the French government and at the World Bank, will replace Lucas as head of programs and strategy. Brigitte Courtehoux will replace Olivier as head of mobility services, a promotion from her current role as leader of the company's mobility unit. She will join PSA's executive committee. The changes takes effect Feb. 1. PSA said the move will help the company to implement its Push to Pass plan, which targets a 10 percent increase in sales by 2018 and a further 15 percent by 2021 versus 2015. Last month, PSA said it will to move Opel models onto its own technology faster than initially planned to improve their emissions performance and to secure promised savings from its Opel acquisition.